South Park দেওয়ালপত্র. 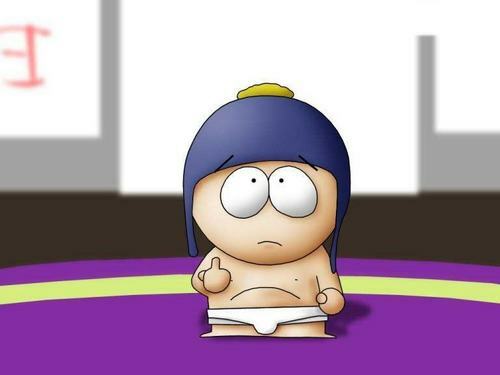 South Park wallpapers. Enjoy!. HD Wallpaper and background images in the সাউথ পার্ক club tagged: south park south park funny characters cartman random southpark.